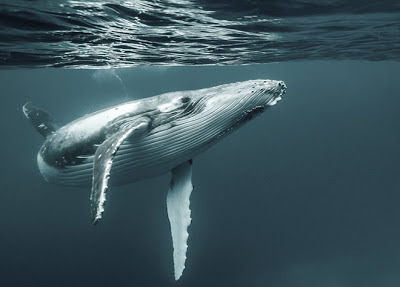 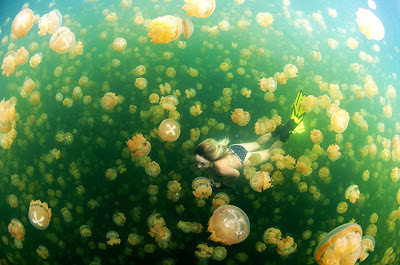 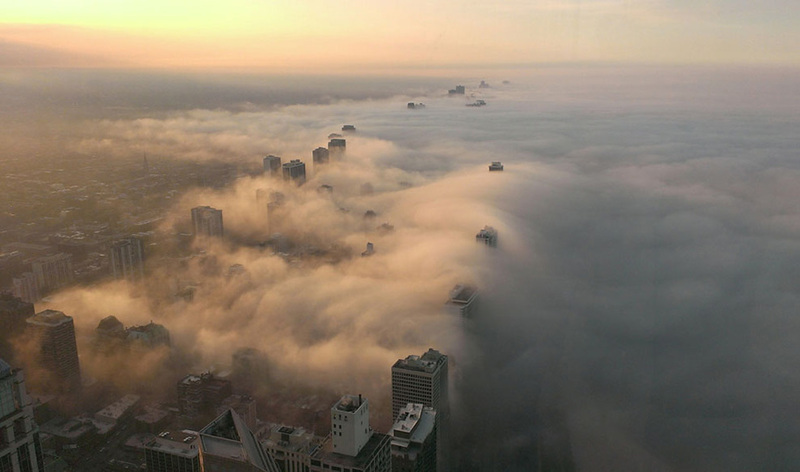 The National Geographic Traveler Photo Contest is drawing to a close but submissions are still open. Here are a few current highly ranked photos. 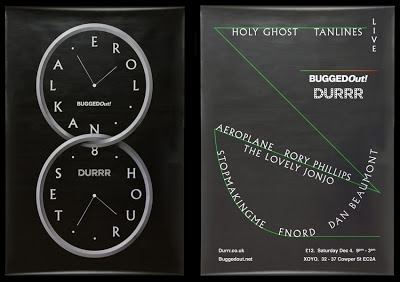 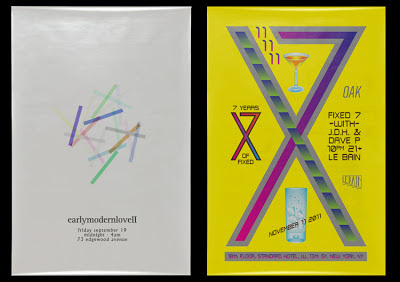 The diverse and visually striking posters of David Rudnick. 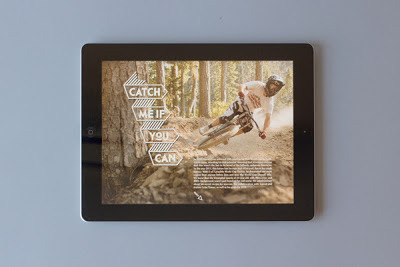 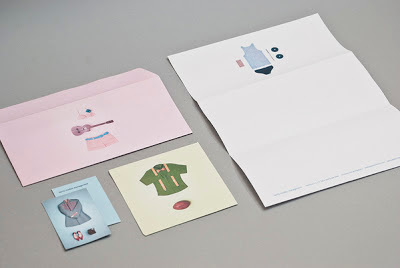 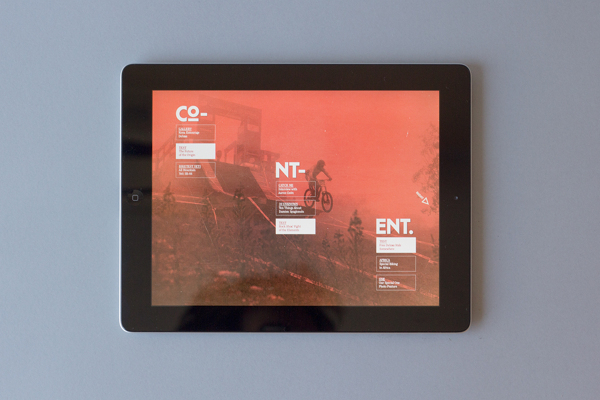 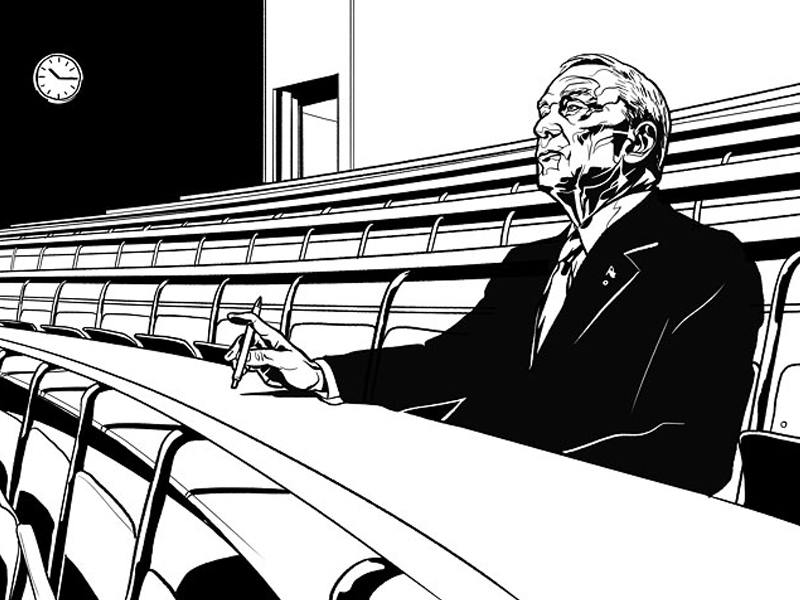 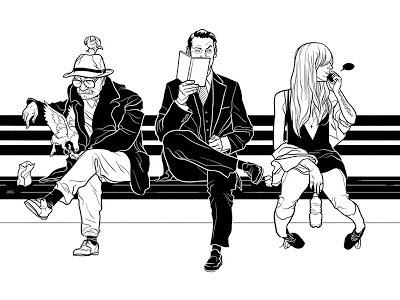 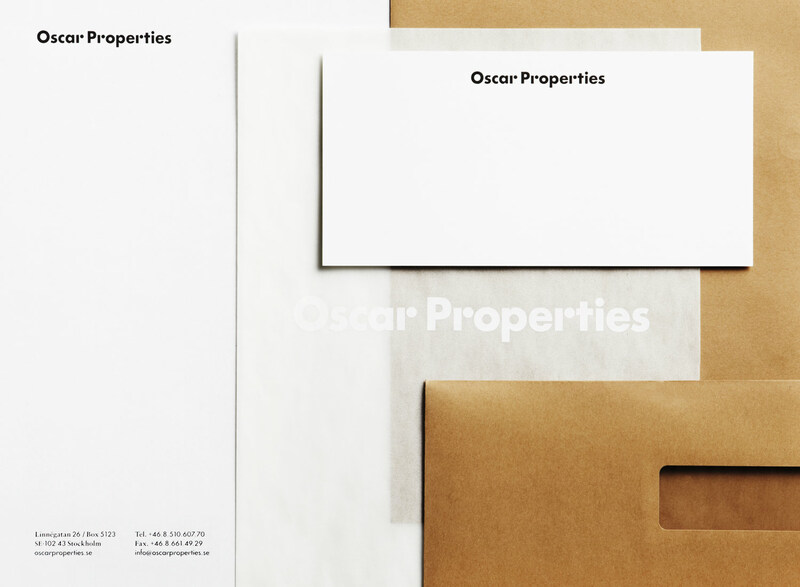 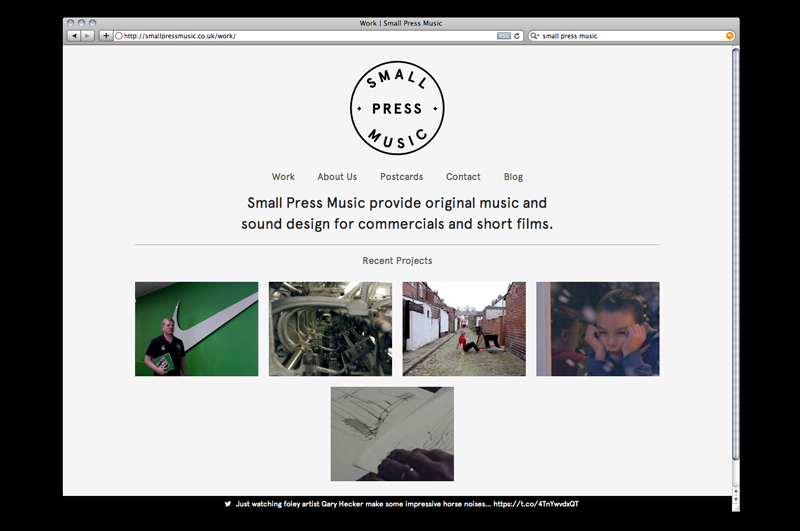 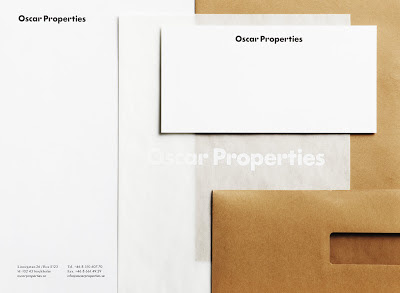 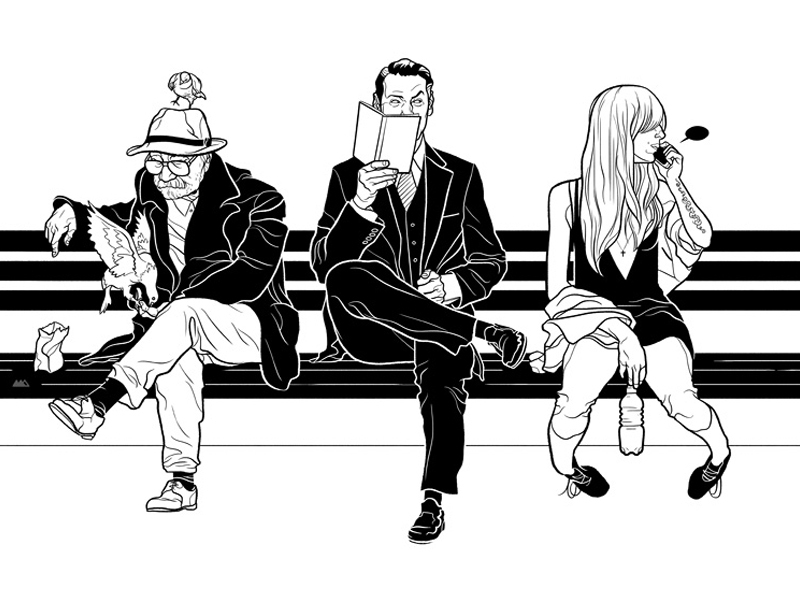 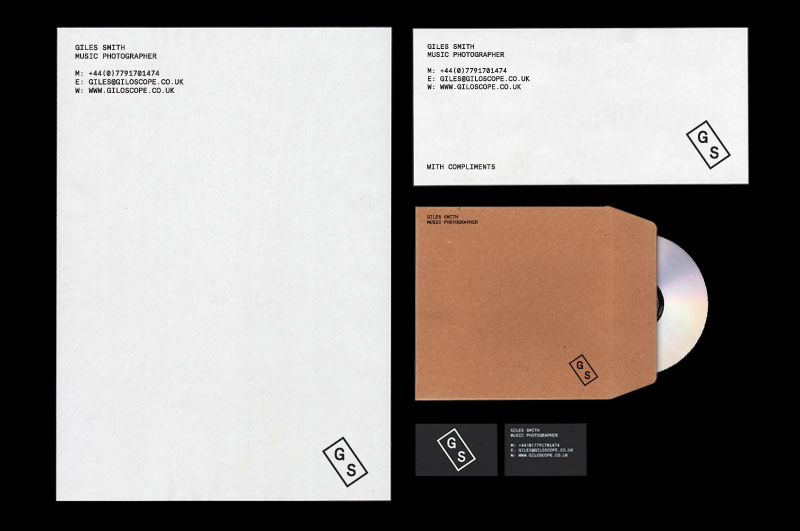 Clean and well presented work for digital and print by Eren Saracevic. 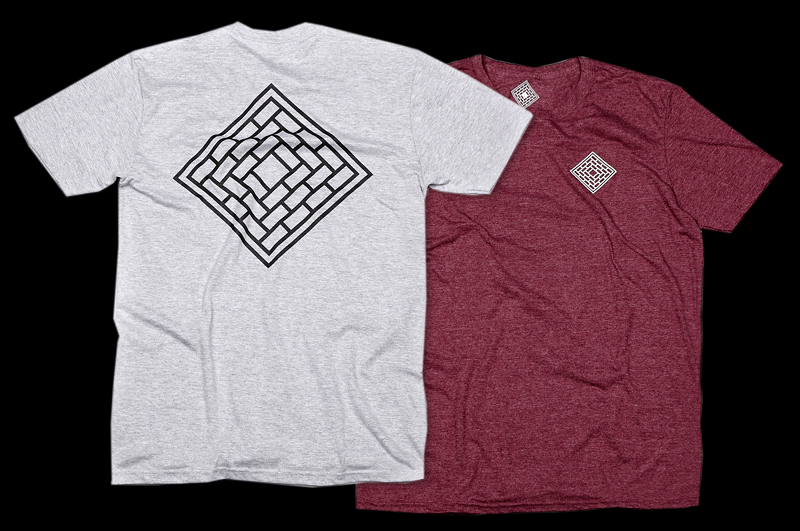 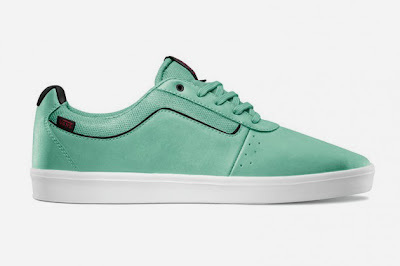 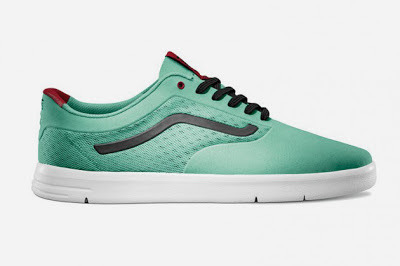 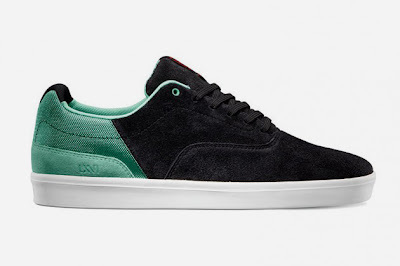 New mint colourway of three LXVI models. 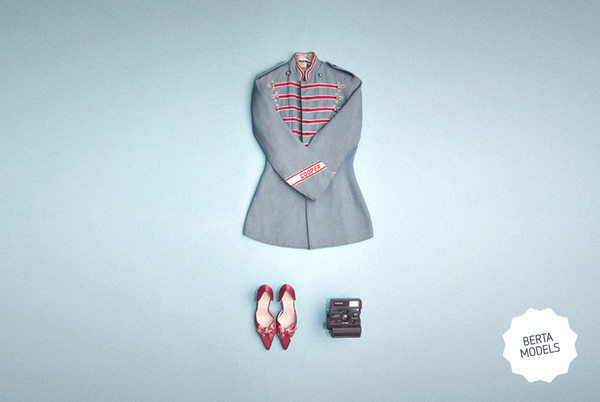 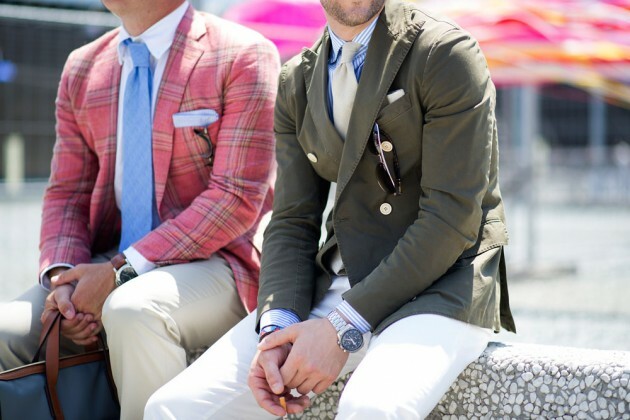 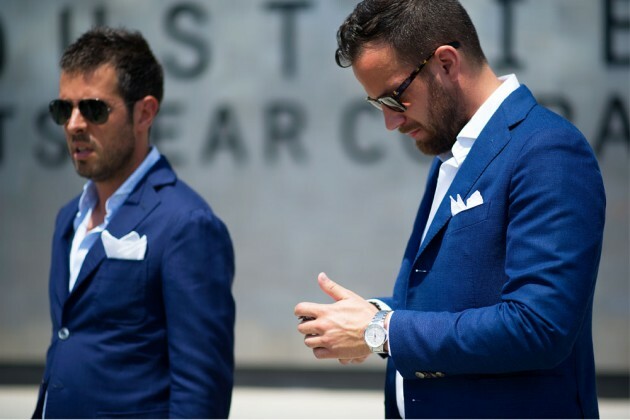 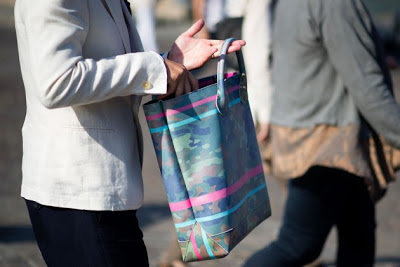 Nice shots of current menswear at Pitti Uomo 84. 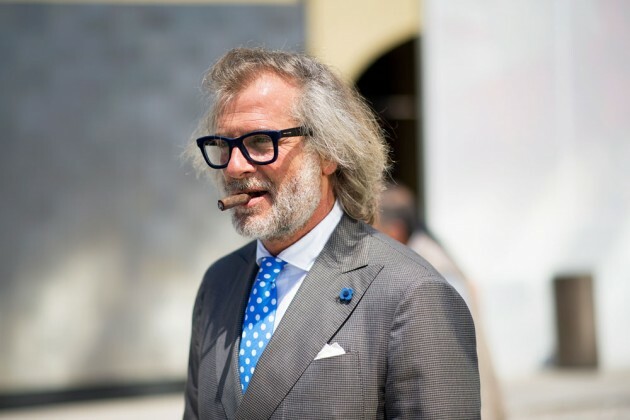 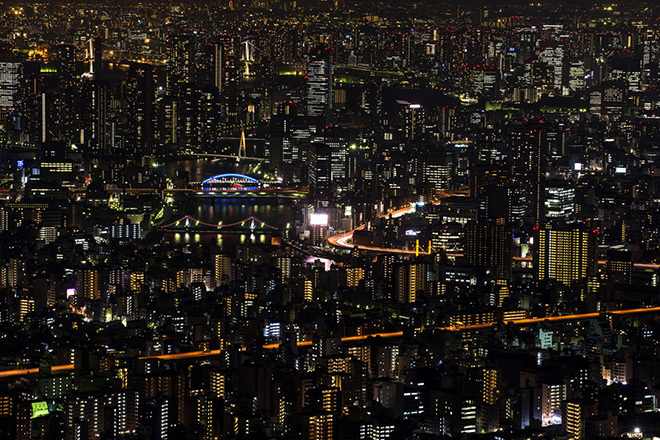 Courtesy of High Snobiety. 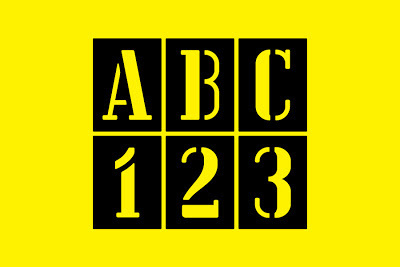 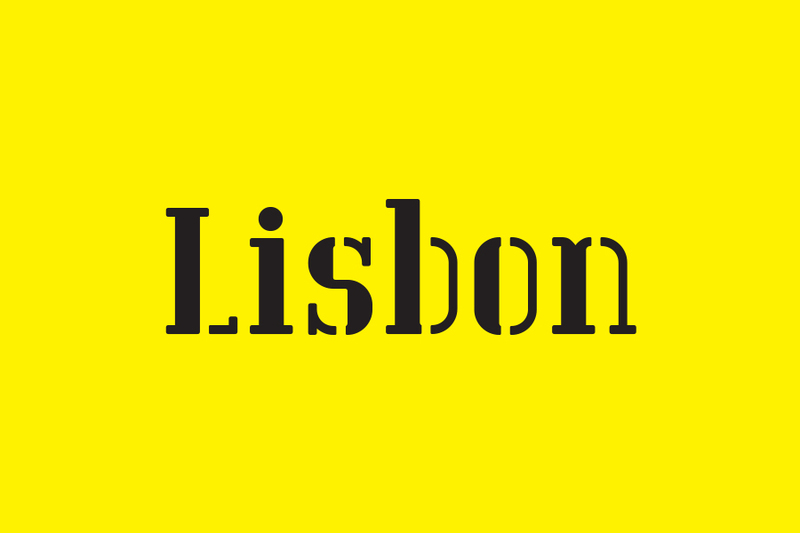 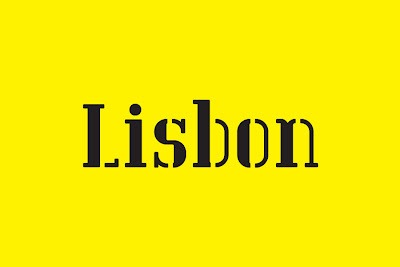 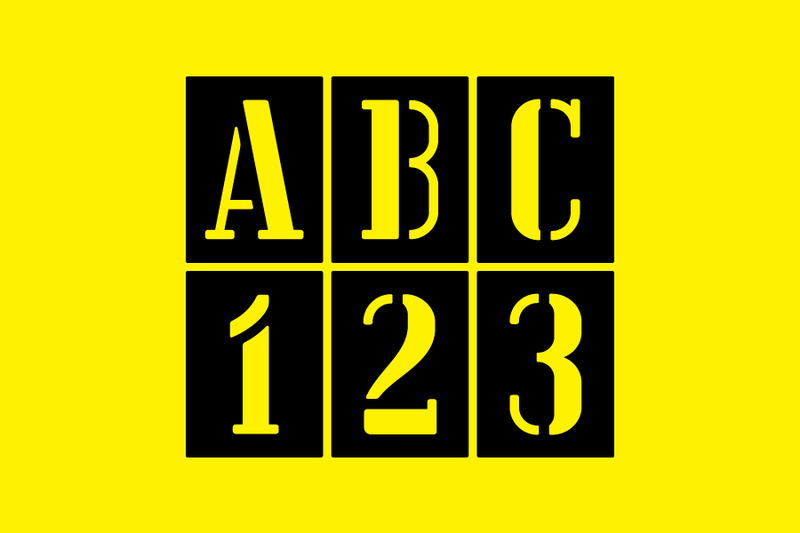 Lisbon is a stencil-based face designed by Anthony Burrill and available from Colophon. 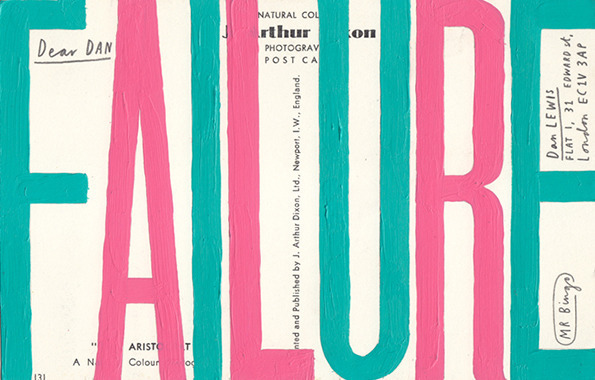 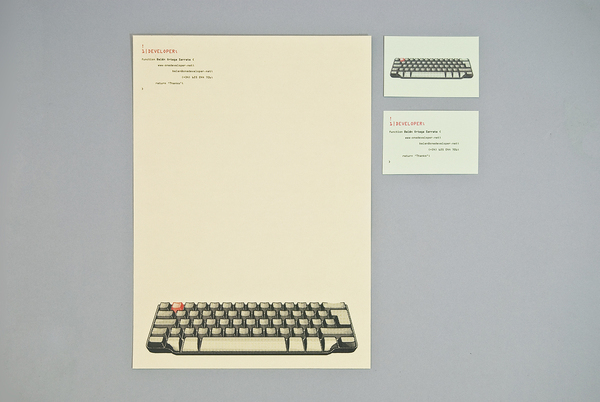 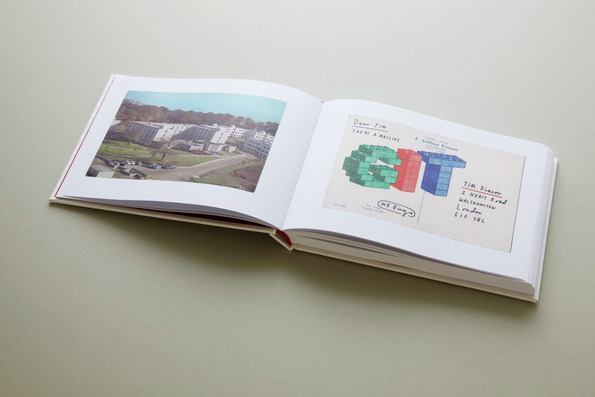 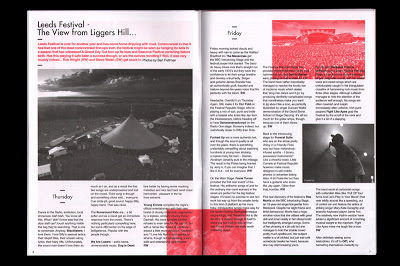 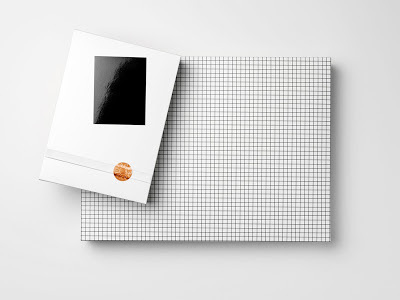 Quality print and digital work from Leeds-based studio, Catalogue. 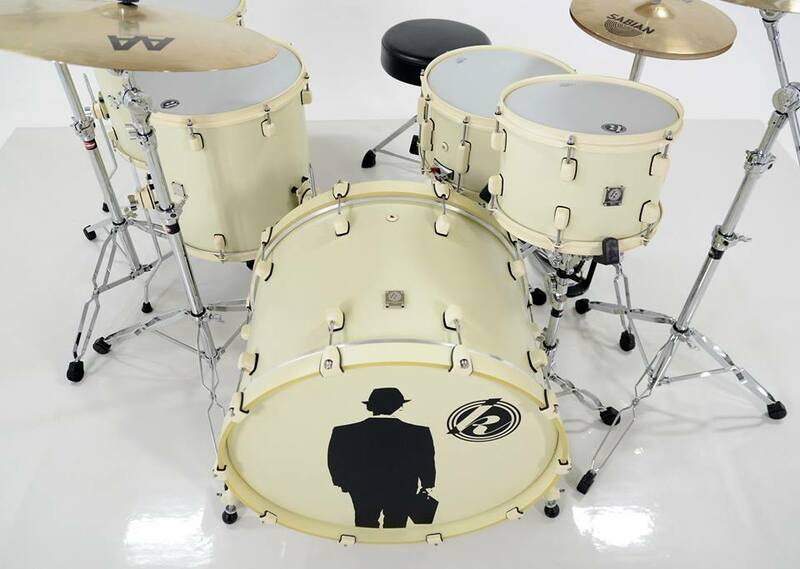 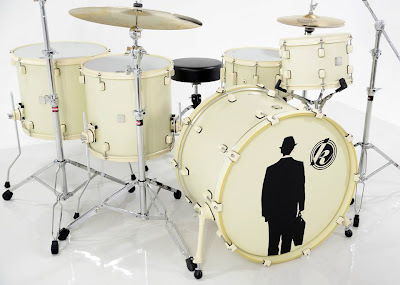 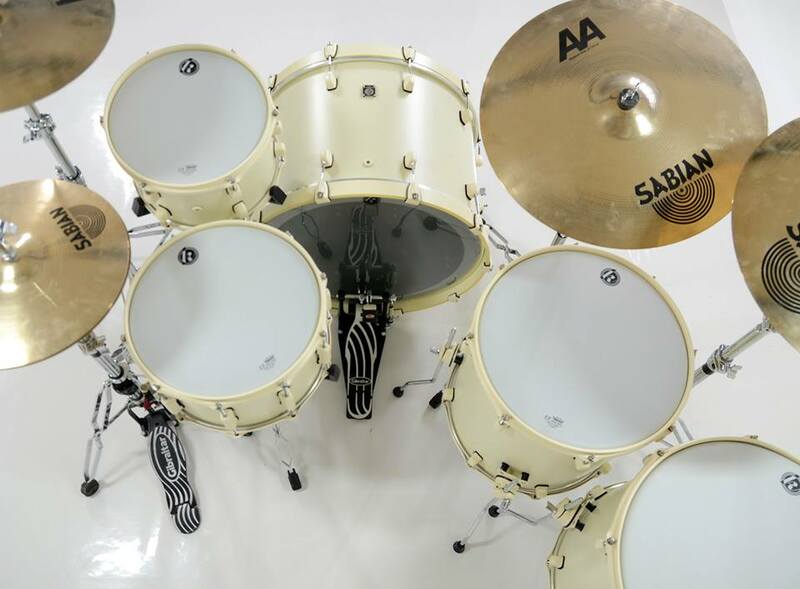 Super nice new kit from German drum manufacturers Kirchhoff Schlagwerk. 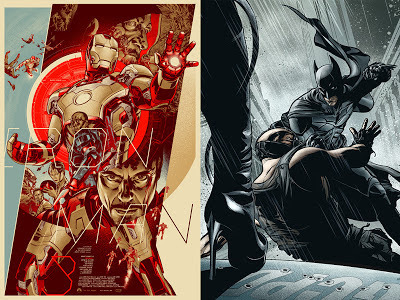 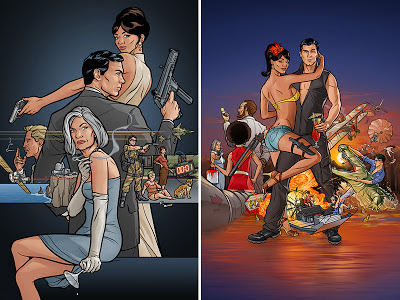 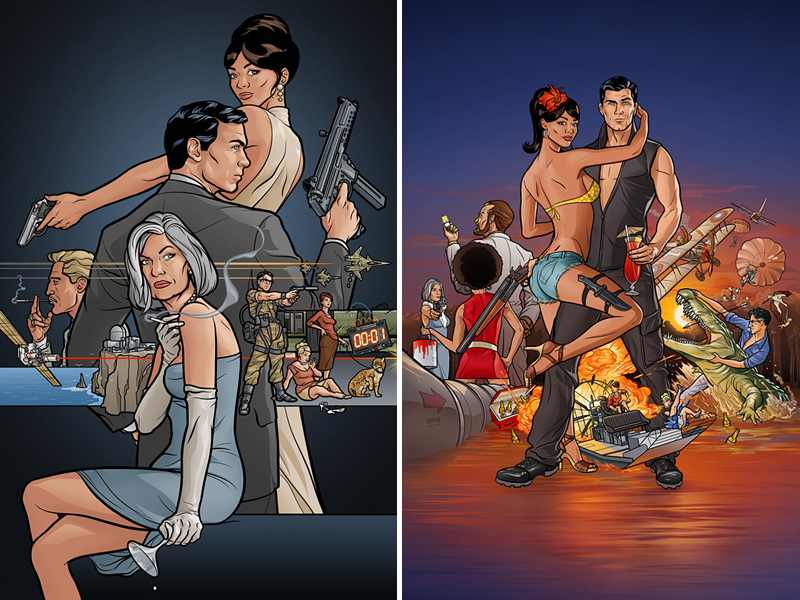 Posters and illustrations by Martin Ansin. 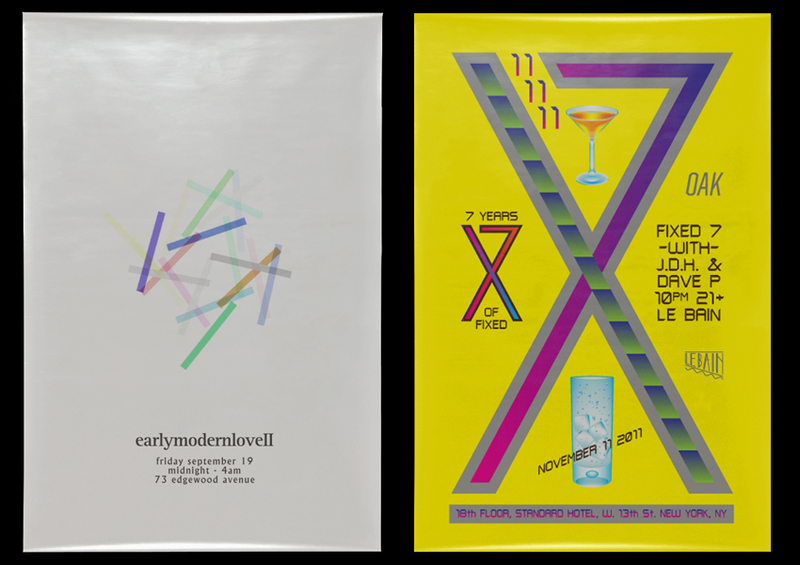 Adult Swim have collaborated with a number of artists for this year's Singles Schedule. 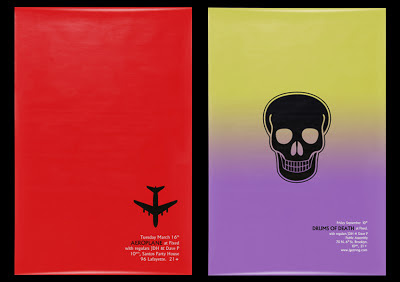 The program kicks off with El-P and Killer Mike (AKA 'Run The Jewels') and will also see the likes of Dan Deacon, MadLib, Viktor Vaughn and Pig Destroyer contribute. 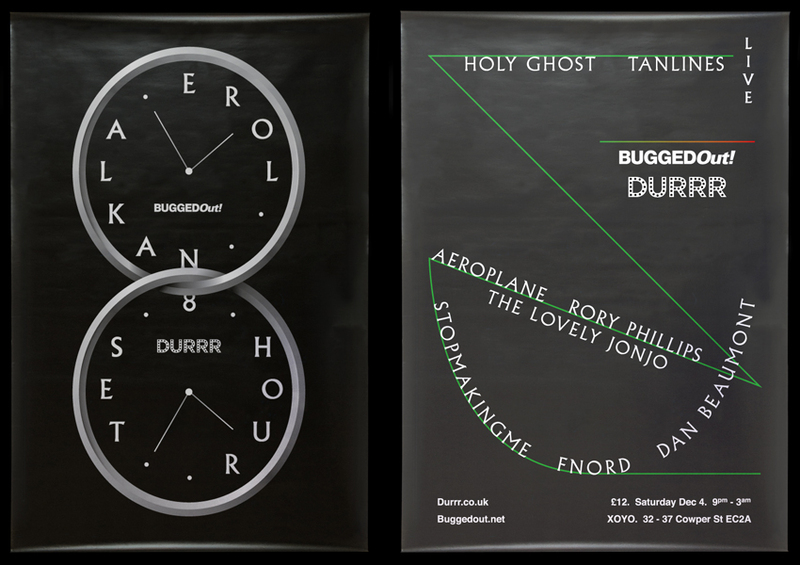 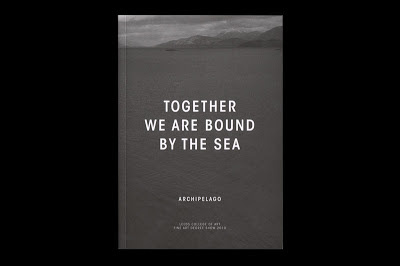 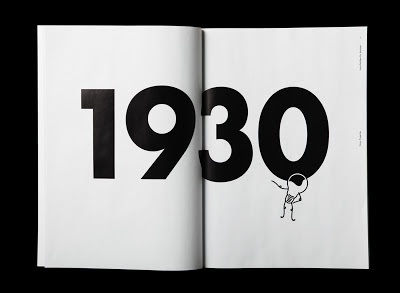 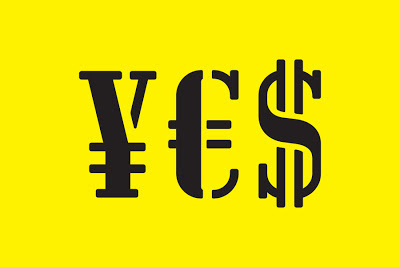 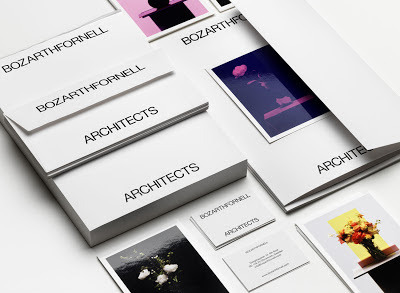 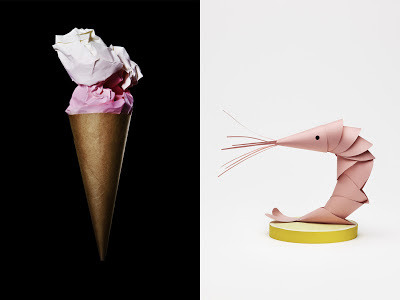 Art direction and design by Stockholm-based Daniel Carlsten. 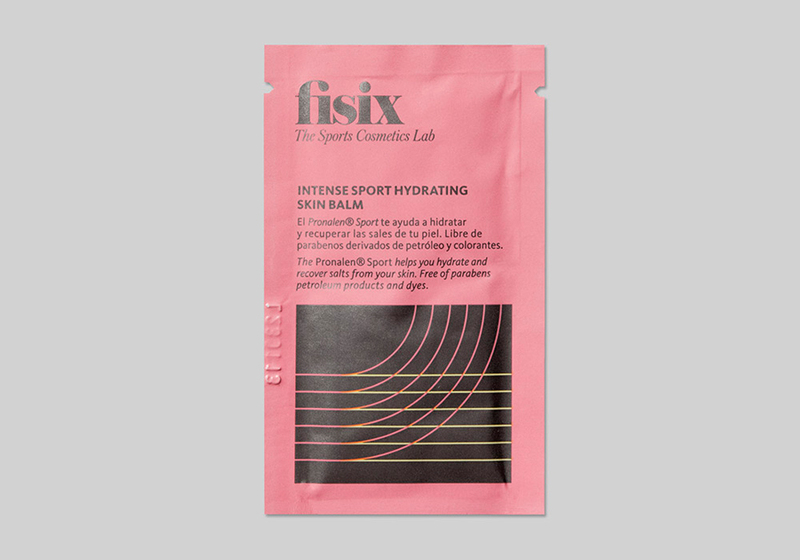 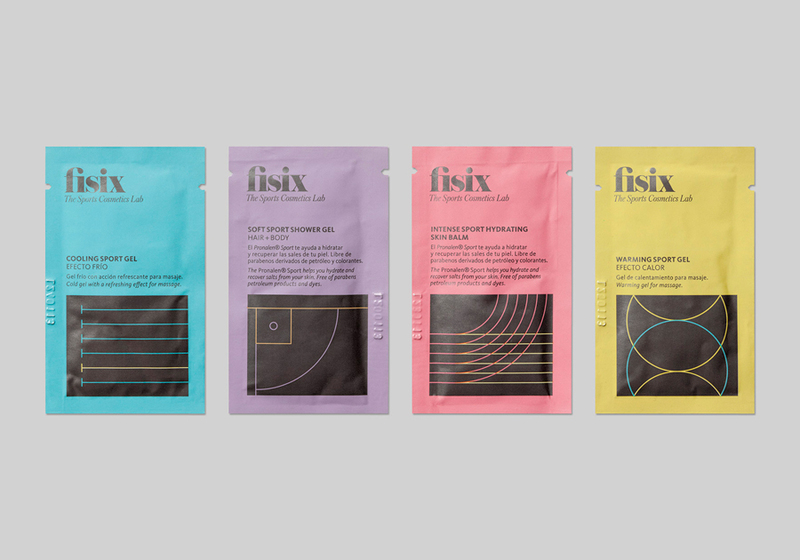 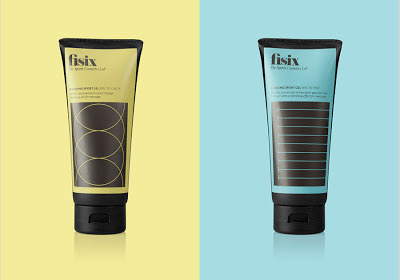 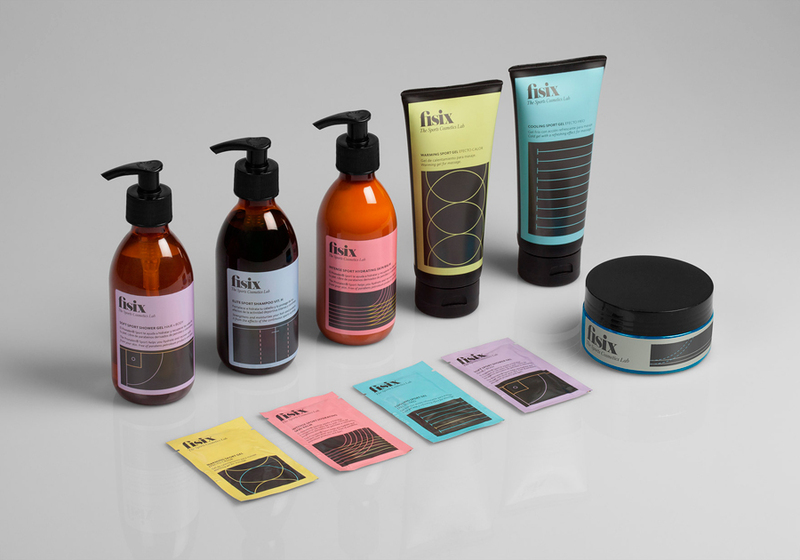 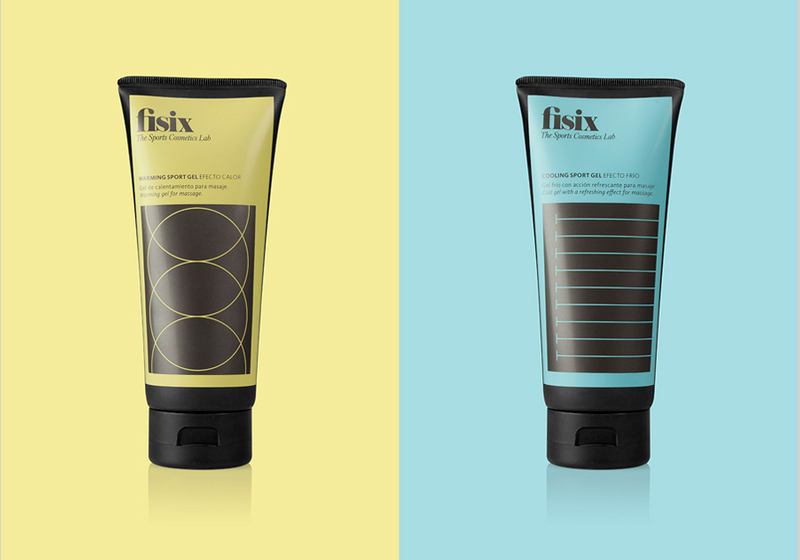 Clean and colourful branding and packaging for sports cosmetics brand, Fisix, designed by Mucho. 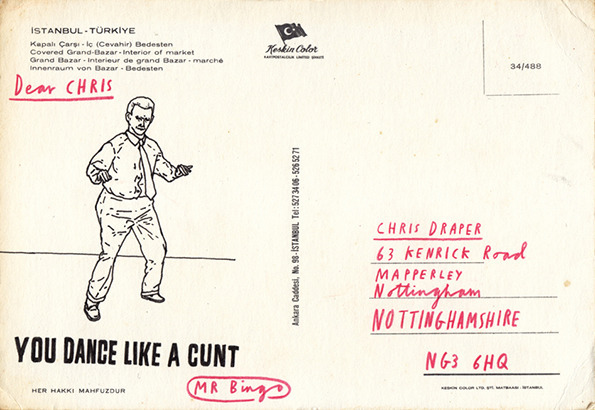 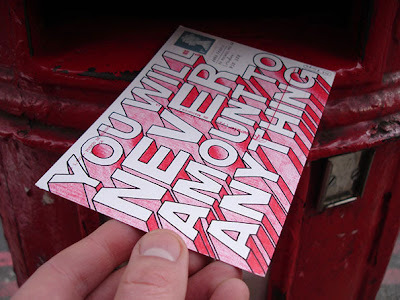 I finally got around to ordering a copy of Mr. Bingo's Hate Mail book, which collates a number of his illustrated hate-filled postcards that were sent to paying customers.